Comfort, support and performance combine in the Carbon Claw Impact GX-3 synthetic sparring gloves, great for practice sessions and training. 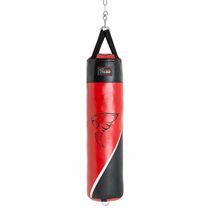 Made from synthetic cross fibre material the boxing gloves are strong, and their generous layered foam padding absorbs impacts well. 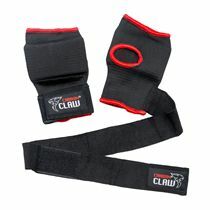 There is additional inner palm padding and a built-in grip bar that provides support. 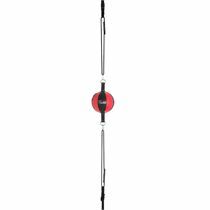 For more safety the thumbs are attached, and there is a long wrist strap with a strong and adjustable hook and loop closure for good support. The mesh palm allows air to circulate well and the moisture-wicking anti-microbial inner lining enhances cooling and hygiene. 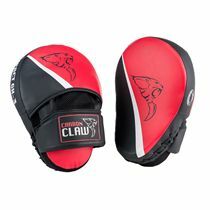 for submitting product review about Carbon Claw Impact GX-3 Synthetic Sparring Gloves.